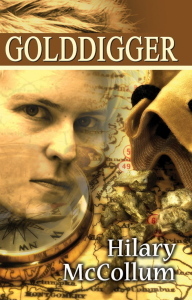 My novel Golddigger is set between famine Ireland and the California gold rush. I attach here an extract from September 1845. Golddigger is available from Bella Books or Amazon.